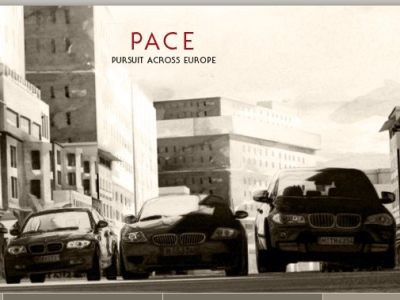 Here is a promotional video game developed by the BMW group, where you'll have to cross several big European cities in a BMW 1 Series car. You'll have to drive against several angry opponents on twisted roads to reach the finish line at the first place, located out of the city. An interesting game, thanks to its gray-shaded 3D-like graphics and multiplayer mode. The first race can be played without subscription; you'll have to register on the website (for free) to continue the adventure.